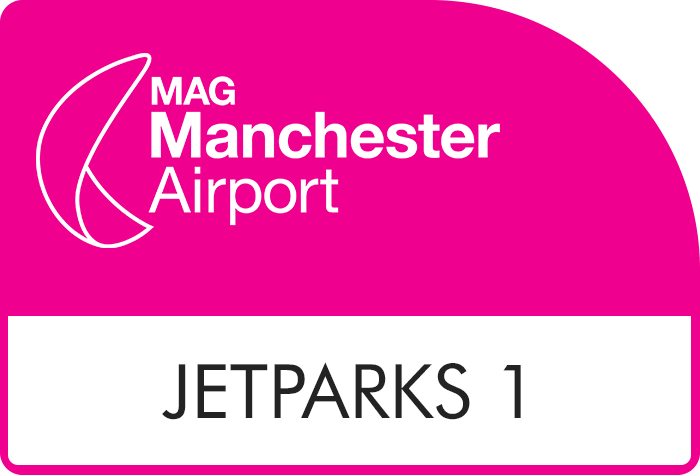 If you decide to book with Manchester JetParks 3, rest assured that you are just a 5 to 10 minute bus journey away from the airport terminal. Transfers are included in the price and run every 15 minutes, 24 hours a day. 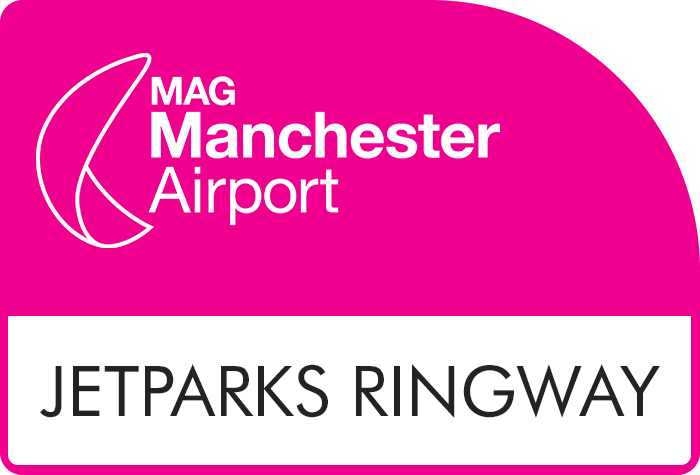 JetParks 3 operates an Automatic Number Plate Recognition system (ANPR). Please enter your car registration at the time of booking to save yourself time at the car park. Upon arrival at the car park, drive up to the entry barrier. The ANPR system will read the vehicle registration plate and the barrier will raise. (Please wait about 20 seconds for this to happen). On your return to the airport, please collect your vehicle and drive to the exit barrier. The barrier will lift automatically allowing you to exit. When it comes to securing your belongings, it's good to be in control. 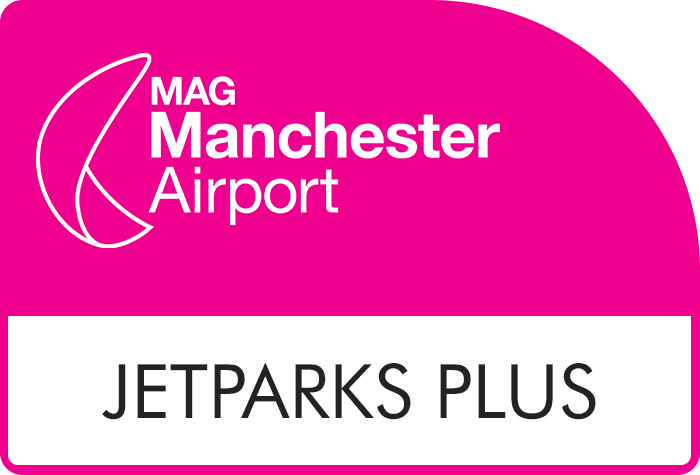 That's why when you book with Manchester Jet Parks 3, you park your car, and you keep hold of your keys. 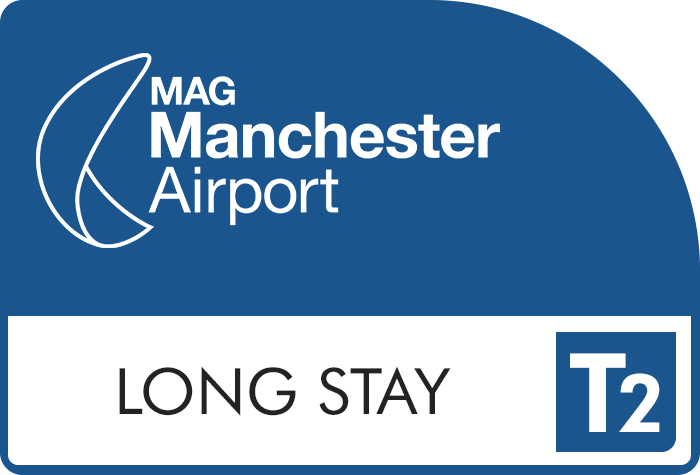 No matter what airport parking at Manchester you decide to book, BCP makes sure that you're always in the driving seat. This car park holds the Park Mark award for safer parking which is accredited by the police. It is manned 24 hours a day, has security fencing and 24-hour CCTV. 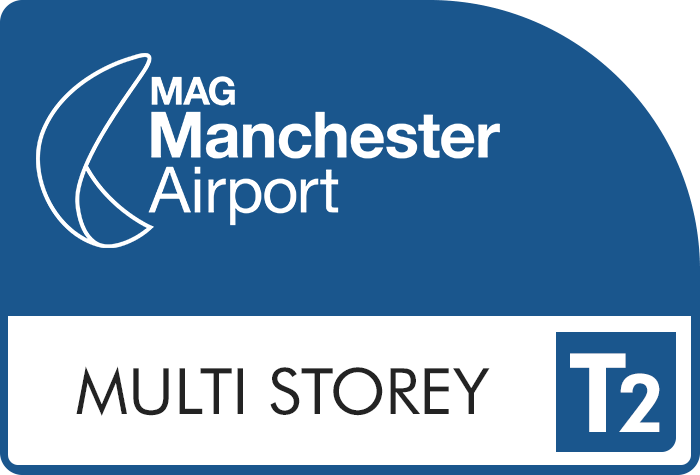 Transfers run 24 hours a day, every 15 minutes and they are included in the price. They take approximately five to 10 minutes to reach the terminals. 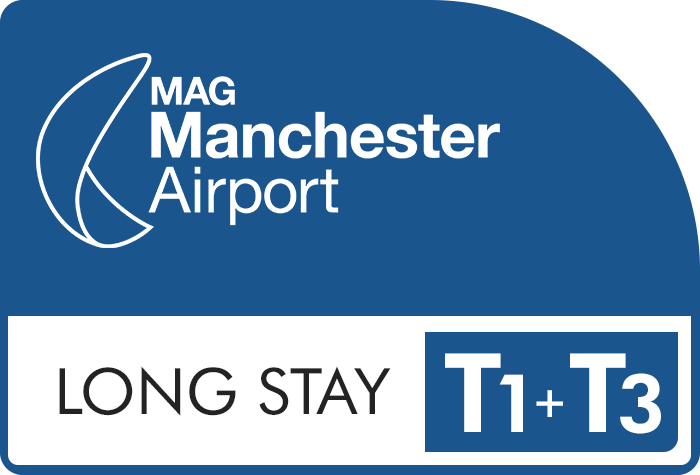 Exit M56 at Junction 5 for Manchester airport. At the traffic lights you will see the Hilton Hotel in front of you. Follow the signs for Cheadle leaving the Hilton Hotel on your right. At the next roundabout take the second exit, continuing down West Ringway Road. Go down this road to the traffic lights at the Total petrol station and turn right. 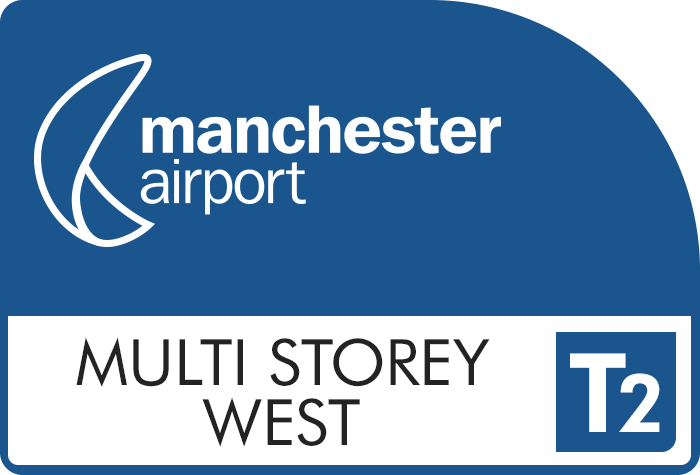 Follow Styal Road for a short distance looking out for Manchester Airport Shuttle Park entrance on your right. 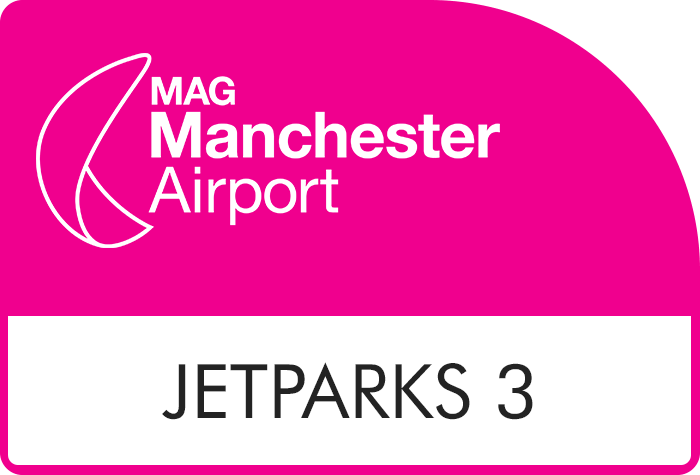 JetParks 3 is immediately adjacent to the Shuttle Park and will be signposted with the JetParks / Captain Parks logos. Please note: This booking only allows you to park in JetParks car park 3. Although the CCTV is monitored, it's not always recorded. 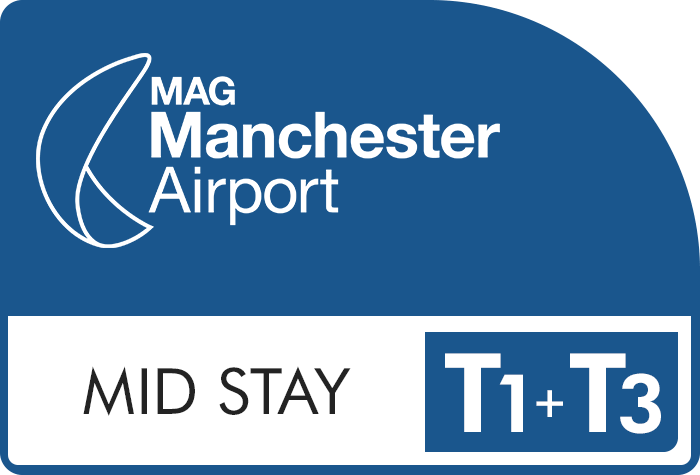 Arrivals and departures before or after booked days will incur an additional charge. This will be charged at the standard Long Stay rates.